Looking for a way to celebrate a certain number, like the year of a graduating class or the age of someone at a birthday party? 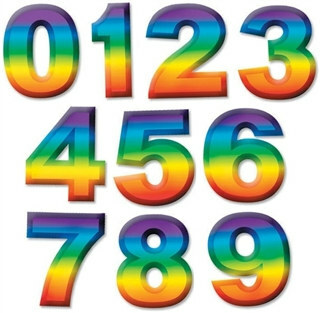 The Multi-Color Plastic 3-D Number is what you are looking for.You can combine the Multi-Color Plastic 3-D Number with other multi-color 3-D numbers to make a decorative display that won't be forgotten. This item is great for birthdays, graduations, anniversaries, and as a classroom decoration.